Smartwatches come in all kinds of shapes and sizes, and this one from Arrow prefers the traditional circular shape of the display vs. the traditional rectangular display of most smartwatches. Granted, Motorola’s Moto 360 has the circular shape, but the Arrow smartwatch has a feature that could easily be adopted by smartwatches in the future: a 360-degree adjustable camera. We all know that most smartwatches have a camera in them, but the problem is the lens can be in an awkward place. Even more awkward is the button to activate the shutter, involving some interesting and unnatural twisting of the wrist to get a simple shot. The Arrow allows you to simply twist the lens so you can discover the best possible angle to take the shot. 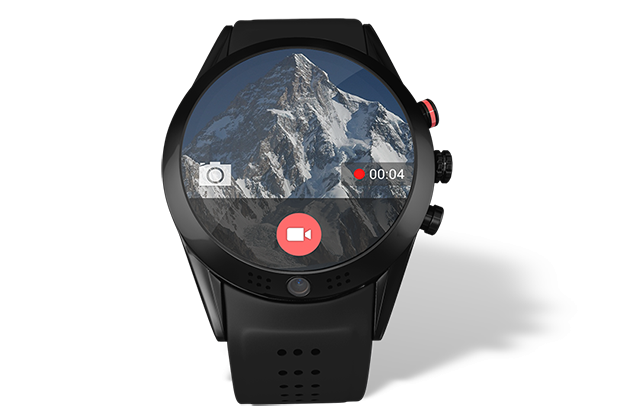 I’m going to guess that the display will show you what you’re taking a picture of, and I will have to say that I like the display layout, not to mention the analog watch face. Not only that, the ability to spin the lens around to get just the right angle is a pretty good idea. 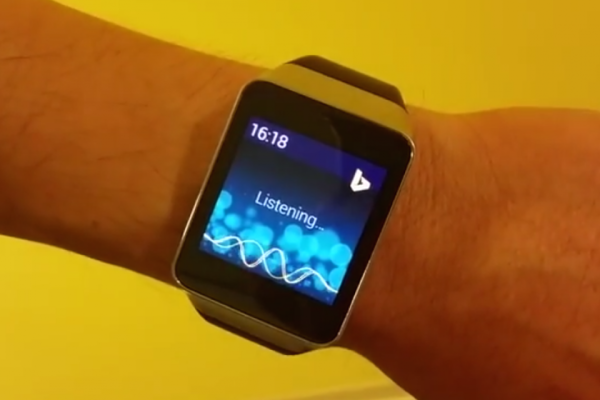 In fact, I don’t know why other smartwatches didn’t think of it first! Yeah, I’ll bet our friends at Motorola are kicking themselves after realizing that this wasn’t a feature on the Moto 360. In addition to the spinning camera feature that everyone will remember Arrow for, it also has some other stand-out features. It will have wireless charging so it can be left on a charging dock, like a lot the Powermat accessories or other products that follow the Qi wireless charging standard. Then there is also the heart rate monitor, designed to imitate all the body monitors that have flooded the market this year. I’m not certain when the Arrow smartwatch is available, but you can discover more about it on their official site, and we’ll be sure to let you know more as soon as we find out more. I’m looking forward to seeing it show up on the CW show Arrow. Come on, that is just an obvious product placement.